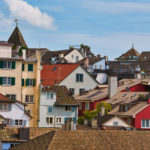 As anywhere, trying to negotiate tenancy laws in Switzerland can be tricky. Disputes can range from the level of maintenance work the landlord is required to undertake to tenants refusing to pay rent. 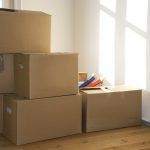 Whether you are the owner or the renter, it is best to have an expert on your side before things get out of hand. The Lausanne-based Federation Romande Immobilière, www.fri.ch, is the country’s French-language homeowners association. The association acts on the national level as a lobbying group. It also has information on all aspects of home-ownership, including tenancy laws. 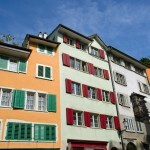 The Swiss Association of Tenants, Romande branch, can be found at www.asloca.ch. It will provide counsel to members who have questions about the obligations of renters and property owners. The site has a handy FAQ, in French, that includes questions such as when can a renter demand that wallpaper be replaced. (The answer is that the owner is obliged to replace it after a minimum of ten years if it is beginning to show wear.) 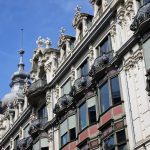 The association has offices in each of the French-speaking cantons. When things escalate and require intervention, either party can turn to their canton’s conciliation board. The boards, called Commissions de conciliation en matière de baux et loyers, comprise judges and other experts in tenancy law; their aim is to find an amicable solution to the disputes that typically involve contracts. The conciliation boards can also make legally binding rulings. Every canton’s board can be found via postcode search at the site www.mietrecht.ch.